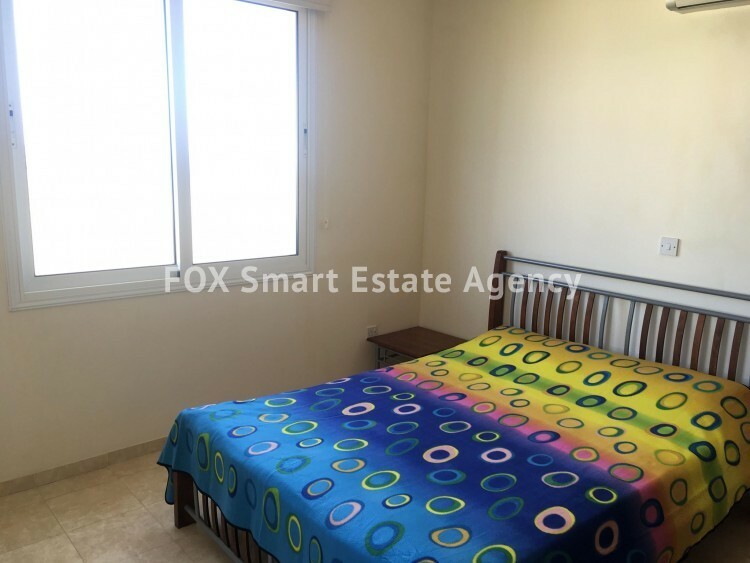 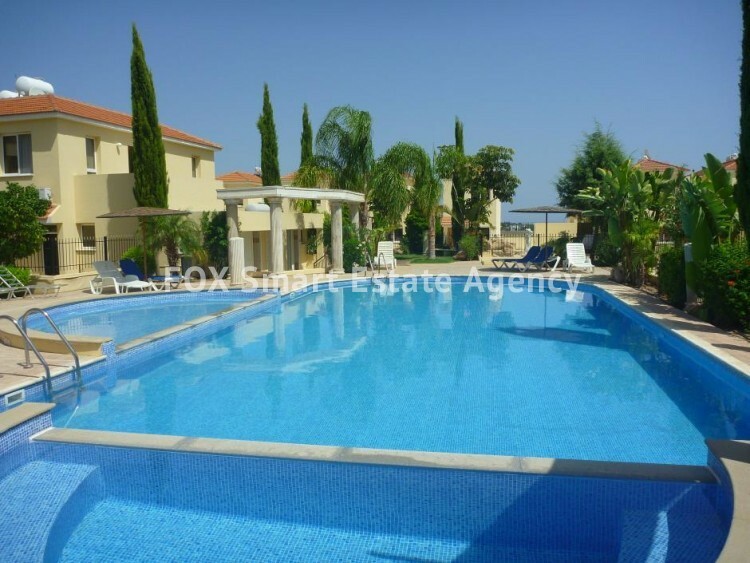 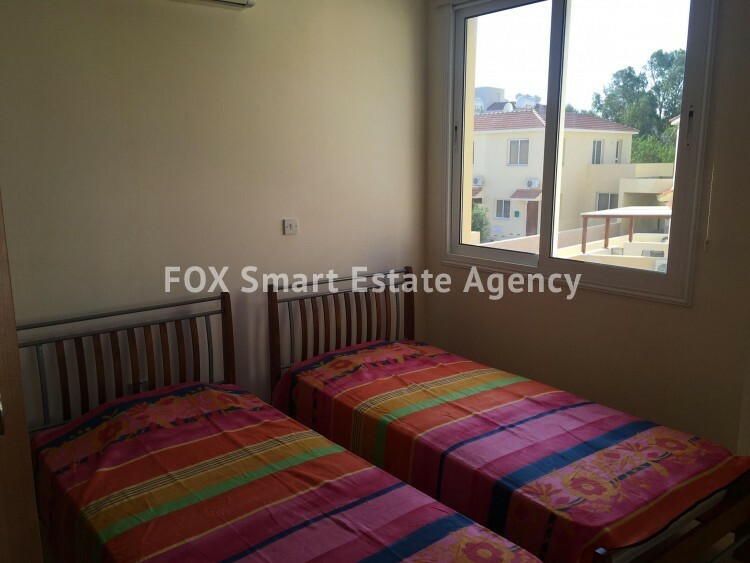 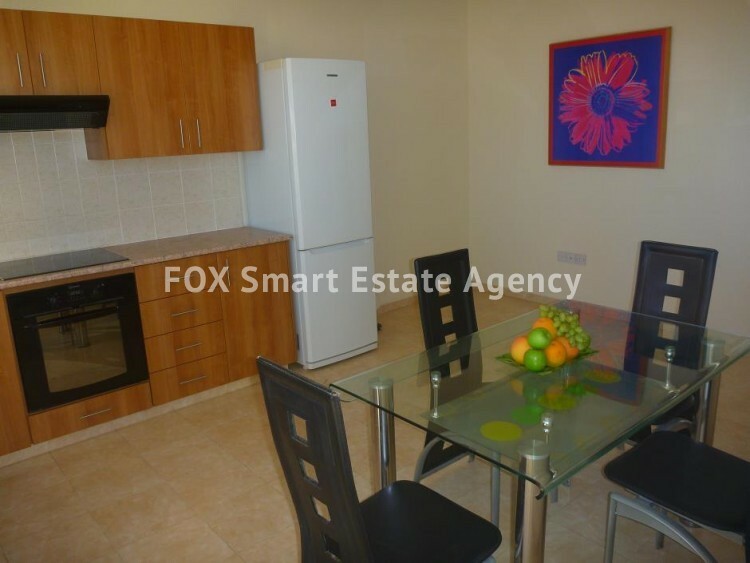 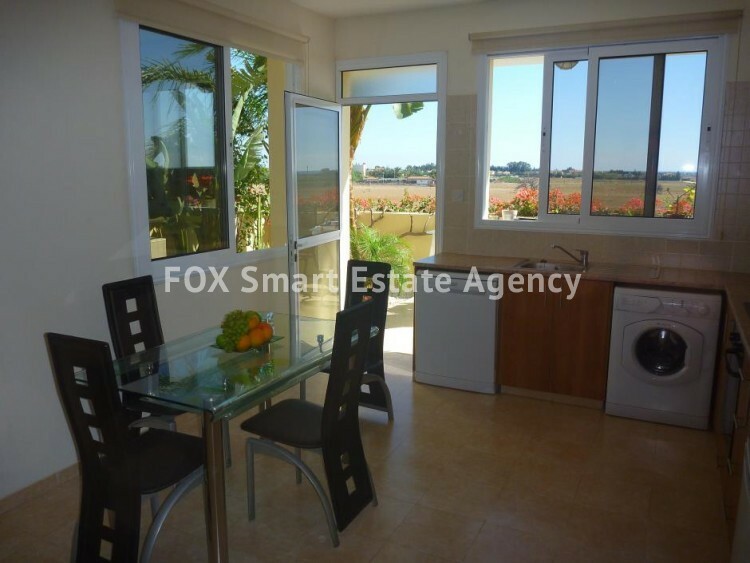 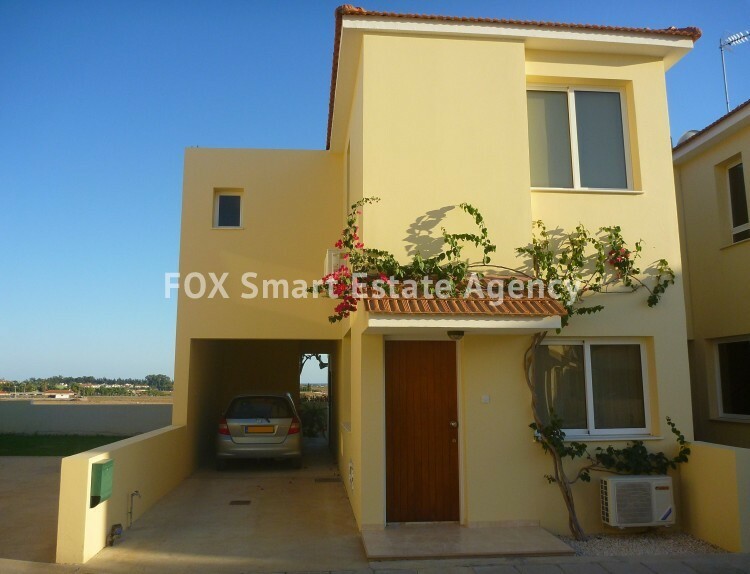 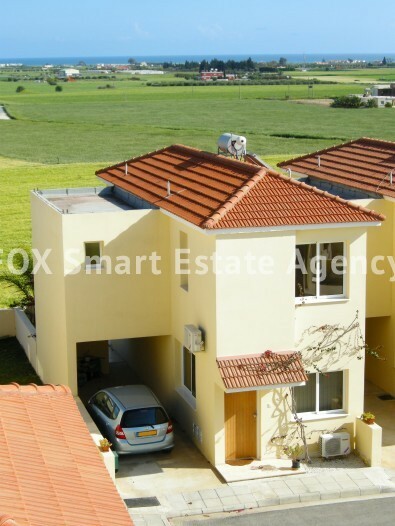 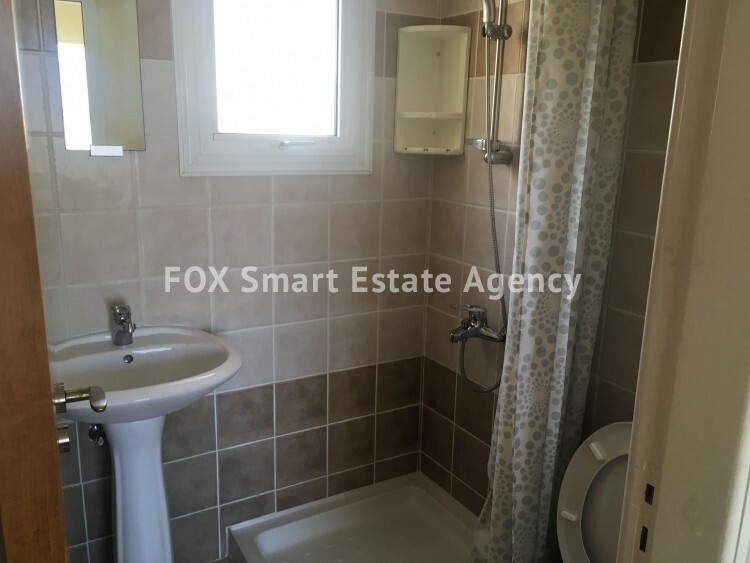 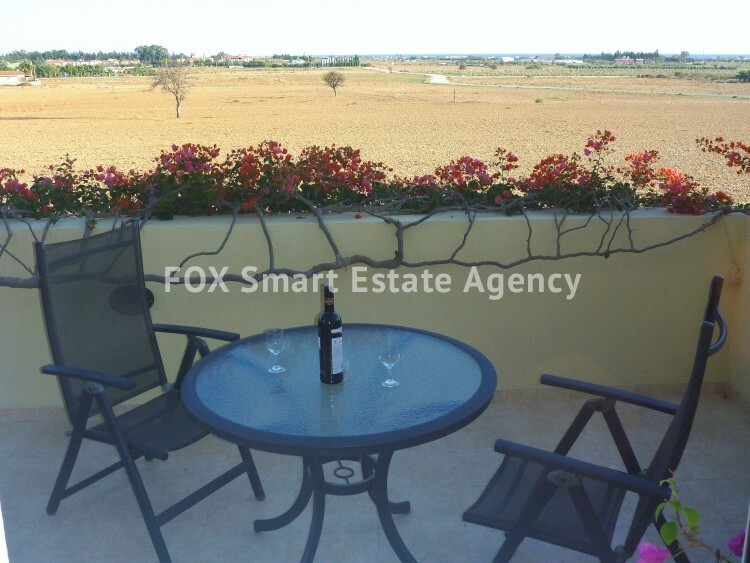 A three bedroom house situated on the outskirts of Tersafanou village. 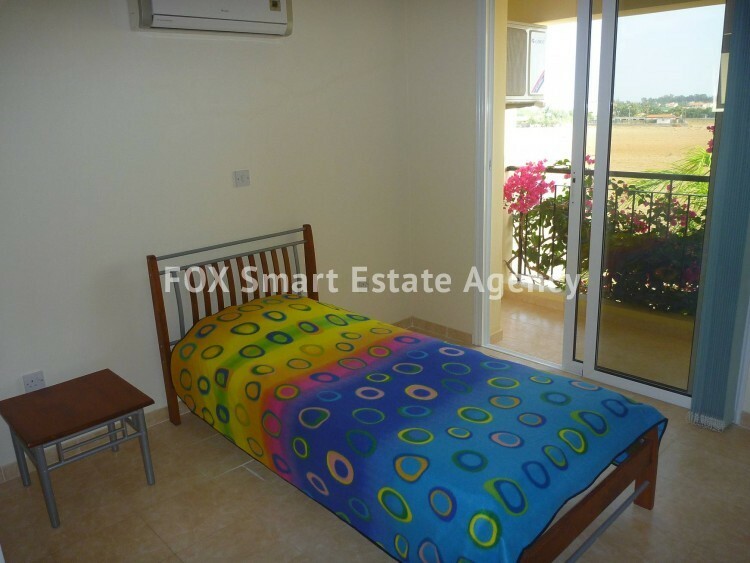 The complex is a two minute drive from Kiti Village and five minute drive from the beach. 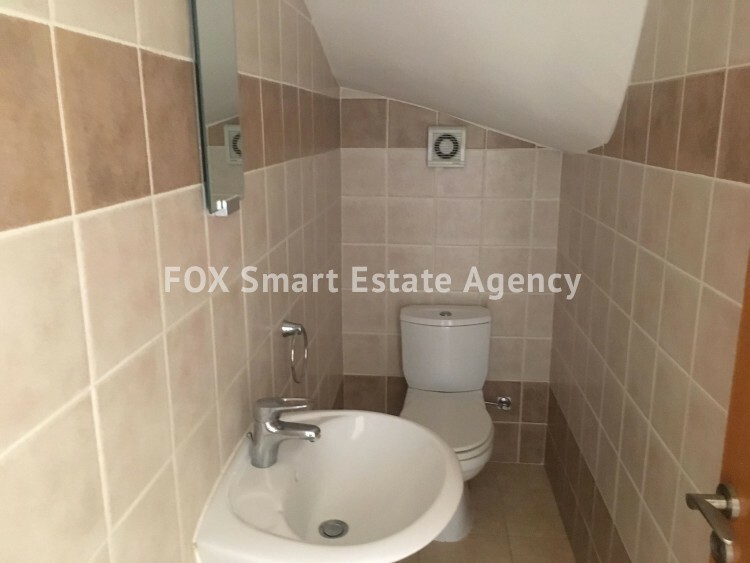 The house consists on the ground floor of a lounge and a separate kitchen and dining area, a guest WC and a small storage area. 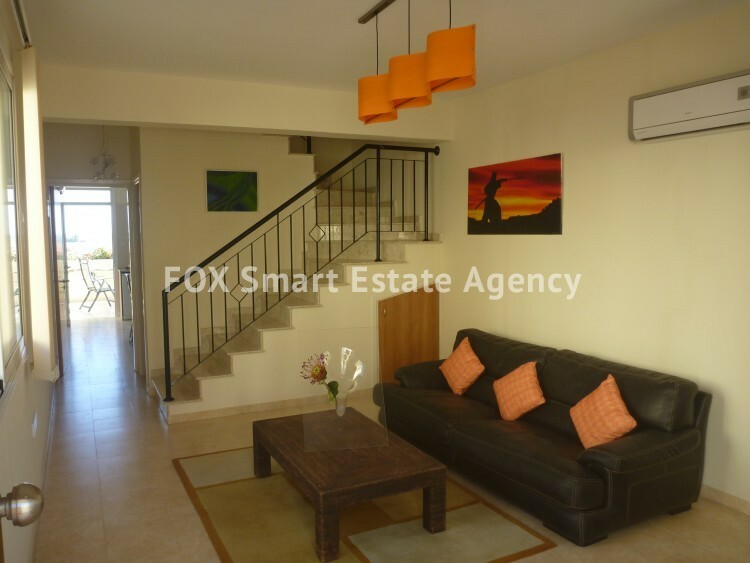 The upper floor consists of three bedrooms all of which are on-suite. 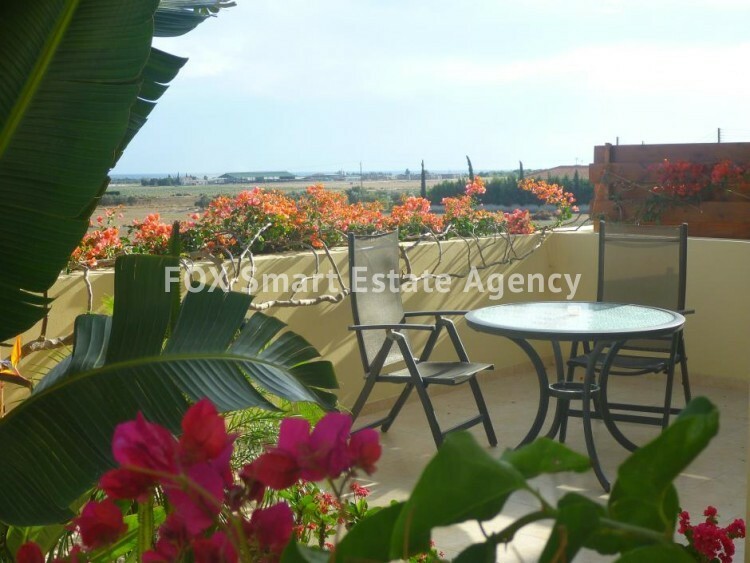 Outside there is a double parking area, a storage room, balcony , gardens and a BBQ area. 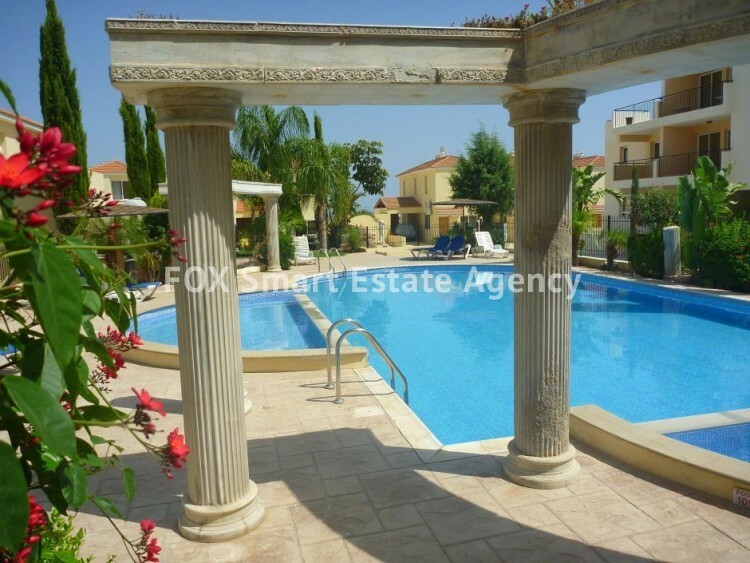 The Complex has an electric gate to enter the property, communal swimming pool with showers, gardens and security cameras. 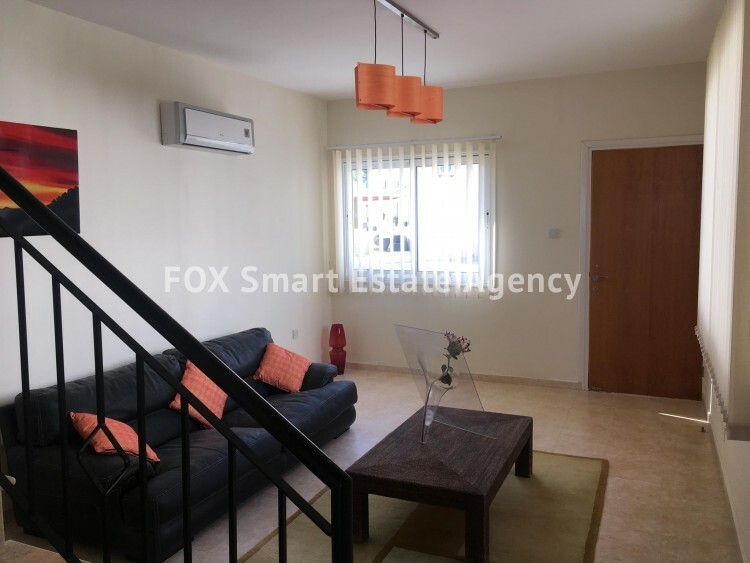 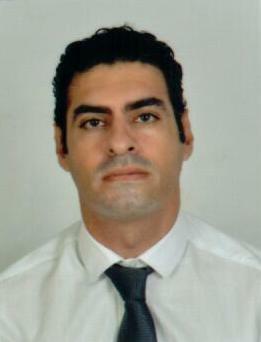 The complex is maintained to a high standard. 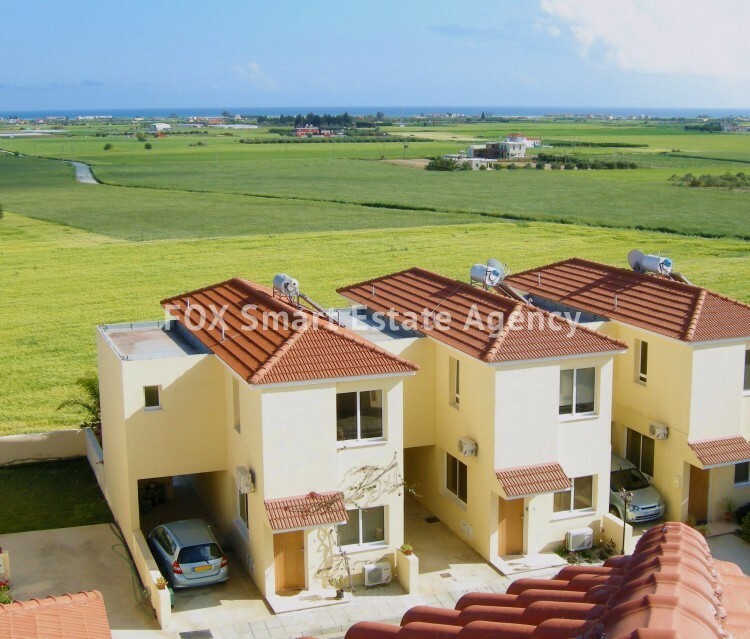 It is built next to agricultural land and therefore has beautiful uninterrupted views and in the near distance a clear view oft he sea.